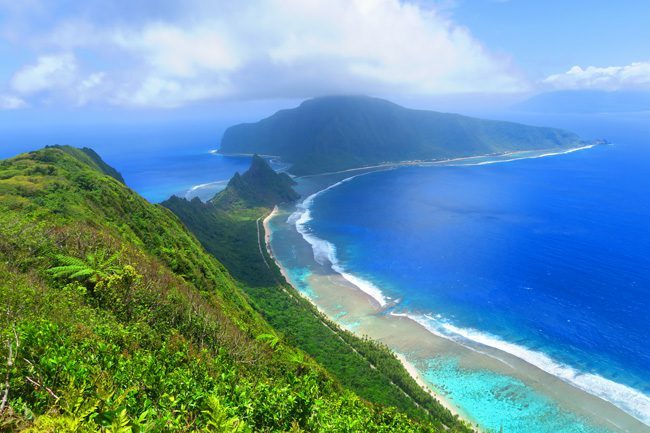 The islands of the South Pacific are among the most remote places on Earth you can still visit in shorts and T-shirt. I spent six months hopping across 21 islands in what was a life-changing experience. 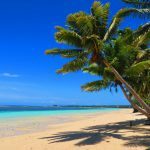 If you’ve ever had a castaway fantasy or wish to get a sneak peek as to what paradise might look like – here are 10 reasons to visit the South Pacific islands. 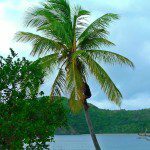 Thinking of heading off to the islands but don’t know where to start? 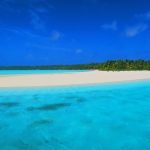 Here’s a guide on how to island hop in the South Pacific, including essential information, estimated costs, what to expect and lots more! 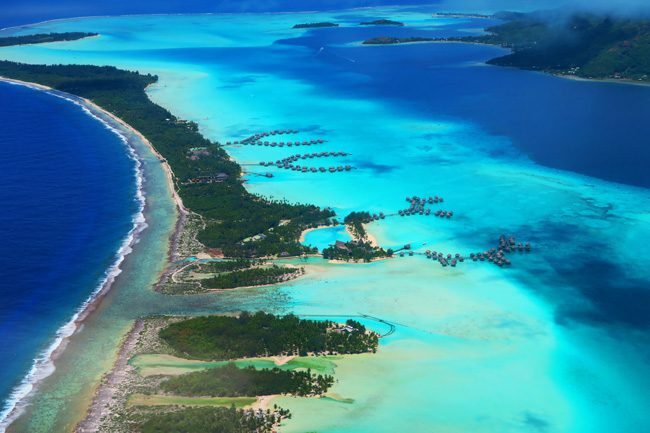 Don’t get me wrong: if your fantasy calls for an overwater bungalow in the middle of an aqua blue lagoon – you’ve definitely come to the right place. 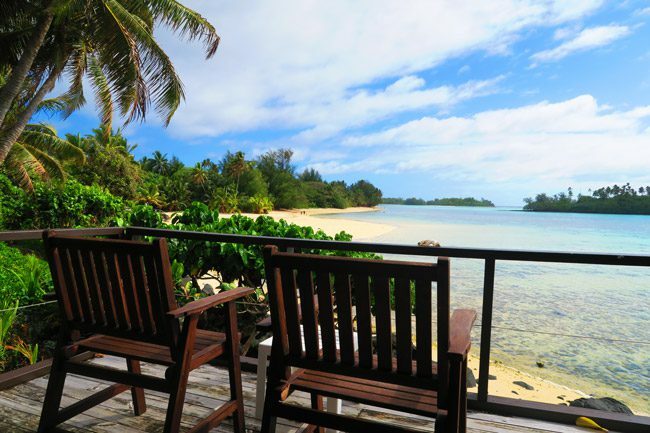 However, a huge misconception about the South Pacific islands is that they’re solely a honeymoon destination for luxury travelers. 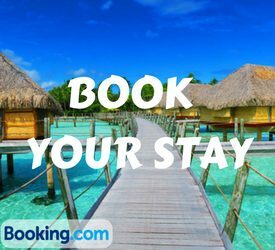 Once you get over the costs of getting to the islands (you’ll often find cheap flights out of season), you’ll discover that every budget is catered for even on islands like Bora Bora! Swap the overwater bungalow for an authentic stay at a family pension, and tell the helicopter pilot you’ll pass on the 20-minute scenic flight in favor of circling the island on a scooter. 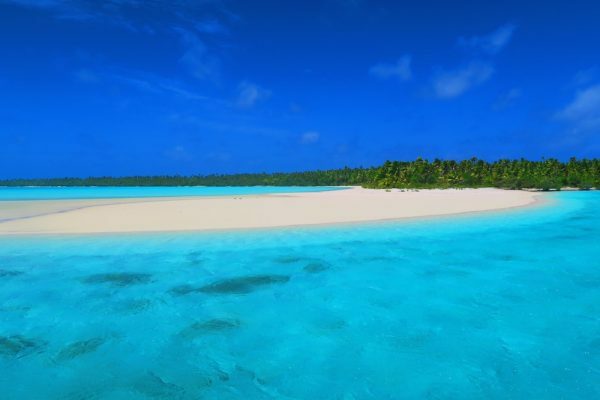 If you’ve ever wanted to island hop in the South Pacific but have yet to win the lottery – this is good news. 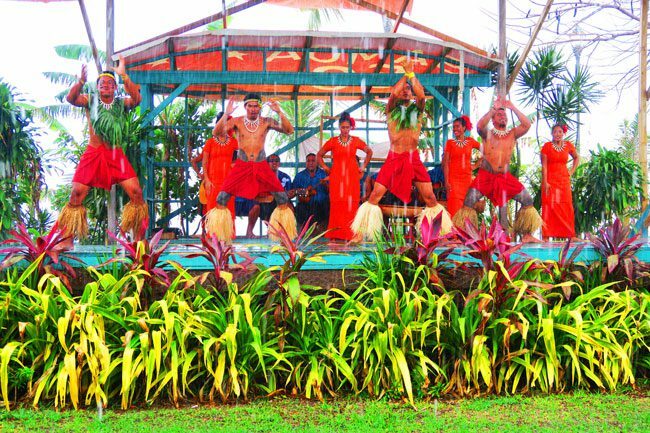 Much like with siblings in a family or even in with twins – no two Pacific islands are ever the same! 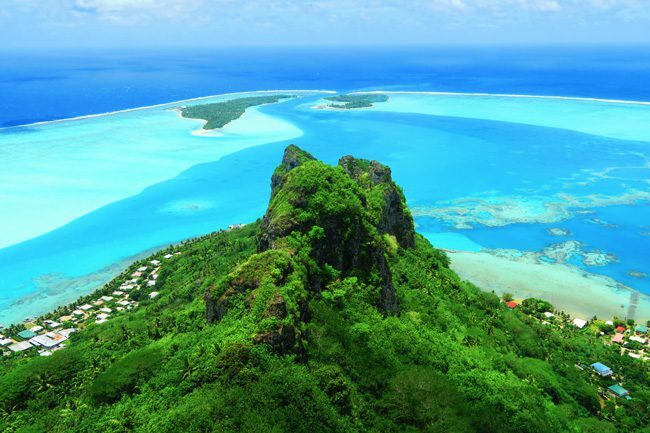 The exotic cultures that developed in relative isolation on islands so uniquely sculpted by nature – mean that every island has its own personality. 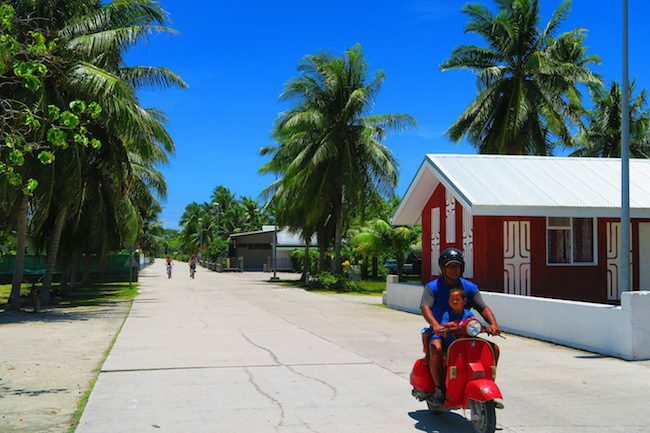 Some are high islands, some are flat coral atolls, some have a protective reef while some are pounded by waves, some have active volcanoes while some only sleepy villages. Even two islands only separated by a narrow channel can seem like parallel universes. 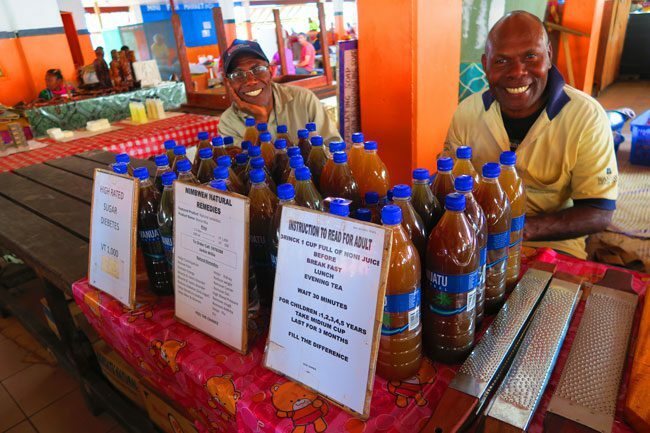 This is all part of the allure of this remote region, but don’t try to squeeze too many stops in one short visit. They’ll go out of their way to help you without expecting anything in return, they’ll greet you with the warmest ‘hello’ as you cross paths in the middle of the village, and they might even invite you for the Sunday afternoon feast with their extended family. You’ll be greeted at the tiny airport with a heavenly scented flower necklace, and share tears with your hosts as you bid them farewell. 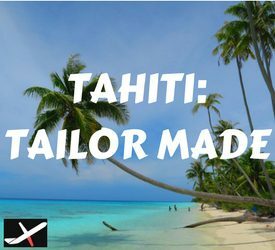 Once you make landfall on a Pacific island the race is on: will you first fall in love with the island itself or with its people? 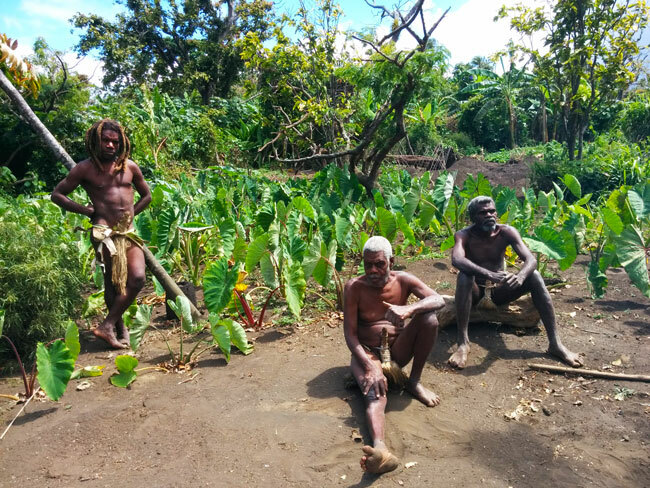 From the kava-drinking Melanesians in the west to the proud Polynesians in the east – the exotic and mysterious cultures of the islands have evolved through centuries of living in relative or sometimes even complete isolation. 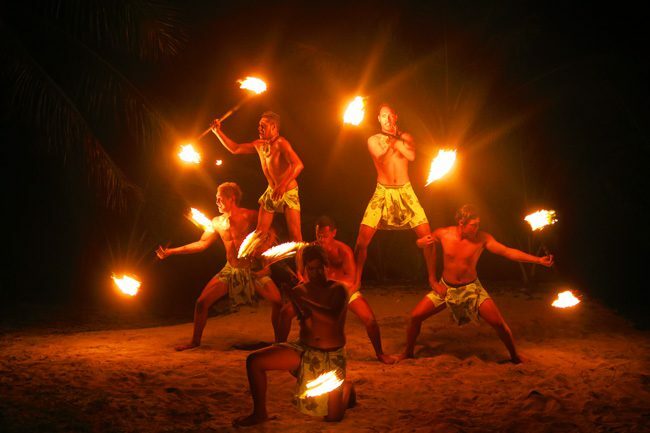 Step way back in time and visit the Yakel tribe on Tanna Island in Vanuatu, watch spectacular Polynesian fire and dance shows in Samoa, the Cook Islands, and French Polynesia, and explore mysterious ancient temples in the Marquesas Islands where giant tiki statues are taller than NBA stars. Uncover the secrets of every island and return home a little bit wiser. 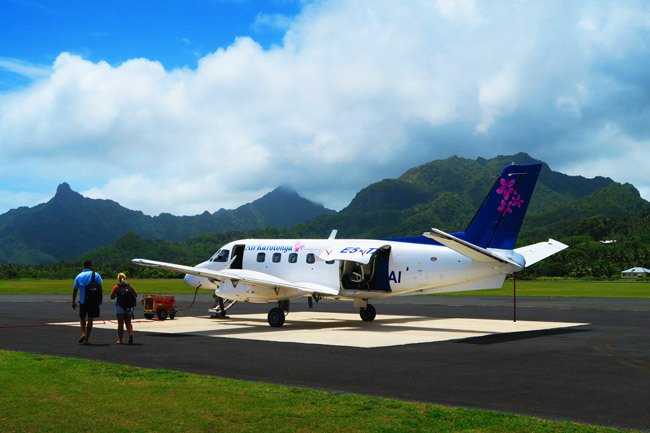 There’s just one rule of thumb when it comes to inter-island flights in the South Pacific: grab a window seat! 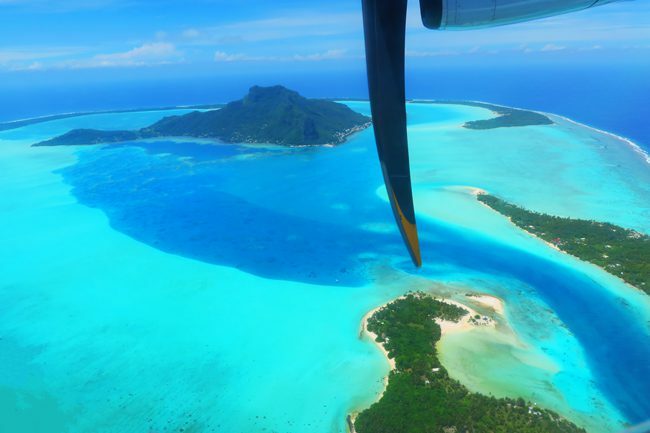 From takeoff to landing, keep your eyes peeled and your camera ready for breathtaking scenes of azure lagoons, donut-shaped coral atolls and mountainous islands that tower out of the ocean as if reaching for the stars. 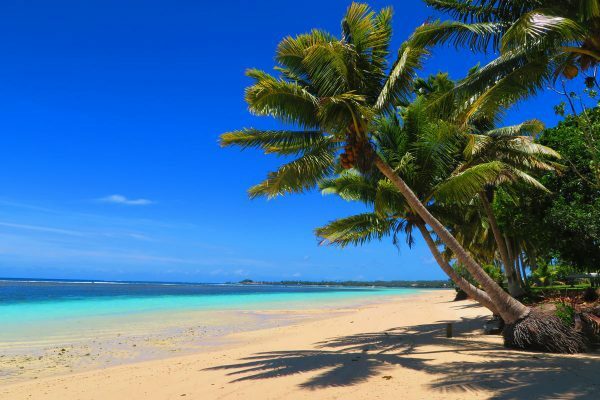 Let’s face it, the first image that comes to mind when dreaming about the South Pacific islands is that of a perfect beach: one with pure white sand, crystal clear waters, and palm trees perfectly bending to provide some shade. The good news is that this fantasy is pretty close to reality! 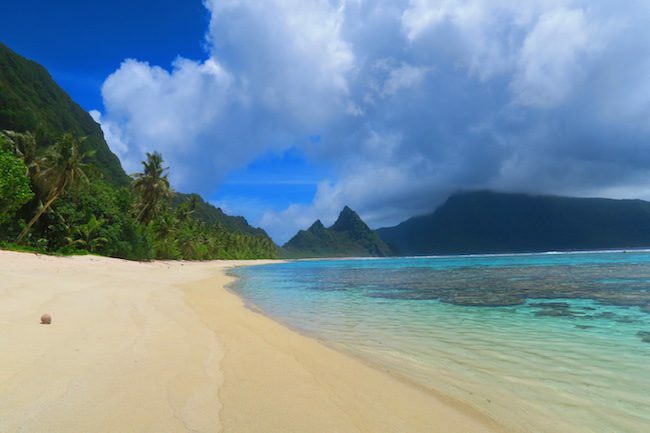 The tropical beaches of the South Pacific are the stuff dreams are made of. And the even better news? Unlike beautiful beaches in other parts of the world, your efforts in actually getting here are rewarded with having some of these beauties completely to yourself. 7. But it’s not just a beach holiday! 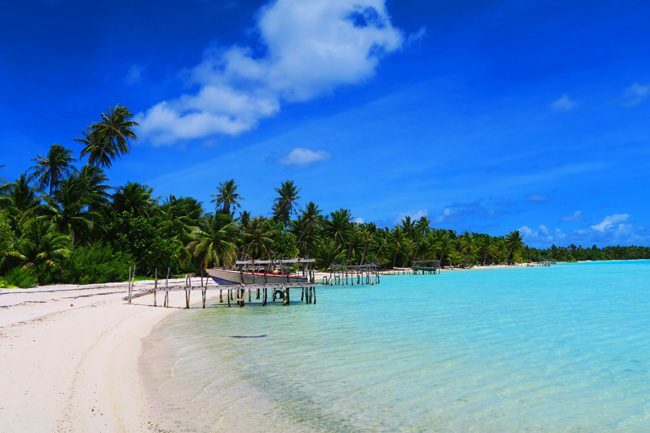 Here’s another misconception about the islands: there’s nothing to do but tanning on the beach. 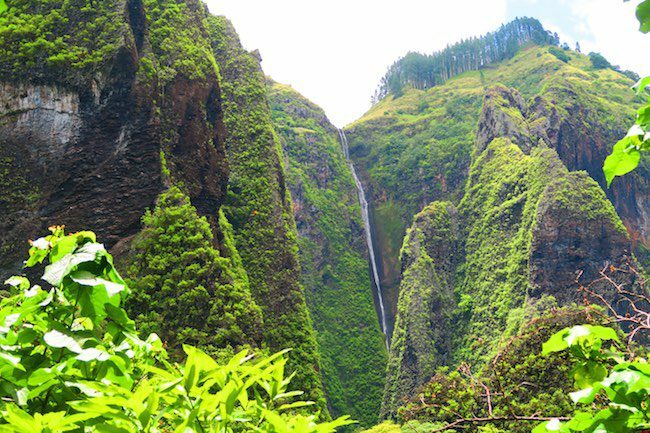 Sure, it’s a great way to spend your holiday in paradise, but if you’re really looking to explore these magical islands – put on a pair of good shoes and go hiking. 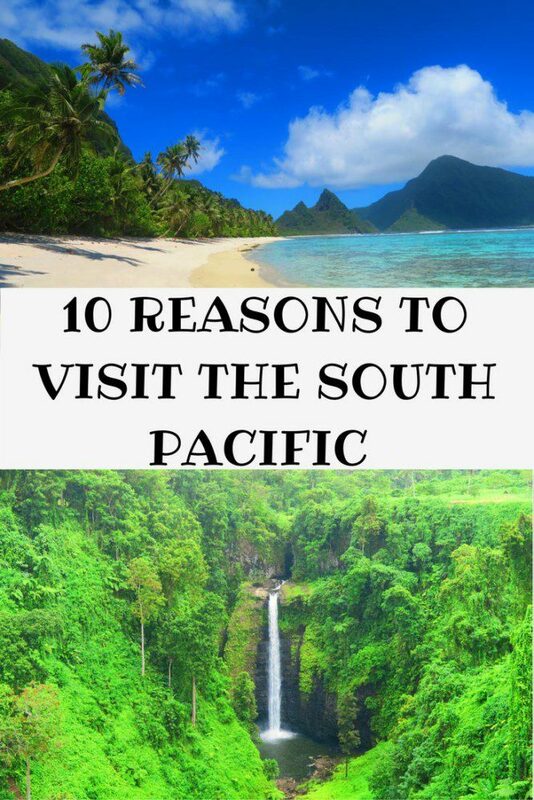 Whether on a quest to spot a rare flower or a quest to find a hidden waterfall, whether bumping into a huge coconut crab in the thick rainforest or summiting an island’s highest peak for sensation panoramic views – the hikes in the South Pacific islands are some of the most rewarding (and sweaty) you’ll ever encounter. 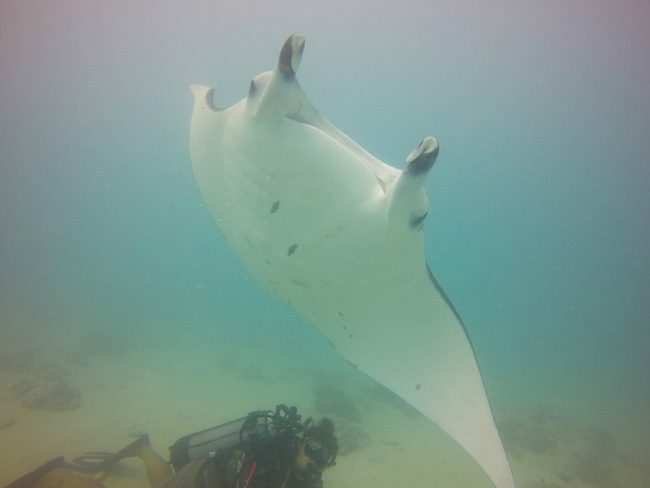 Here’s another rule of thumb: always have your mask and snorkel with you at all times! The best snorkeling is sometimes found just off the side of the road as you’re cycling around the island. 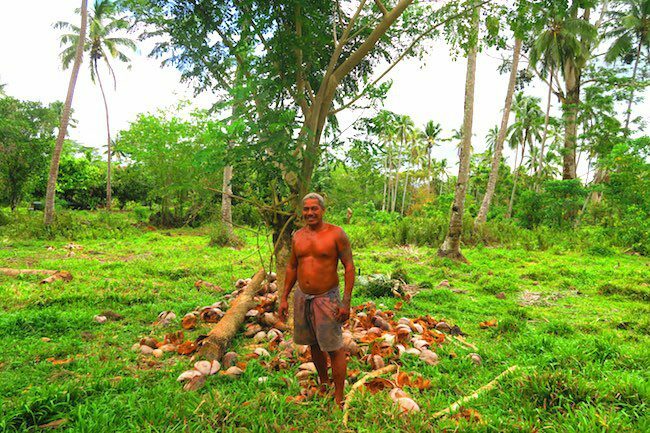 With coral reefs protecting the lagoons from the battering waves of the ocean, and no factories around to pollute the waters – tropical marine life thrives in the South Pacific islands. 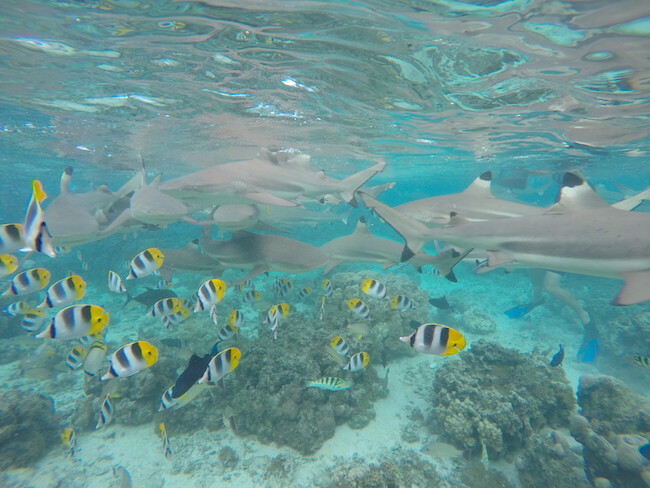 After a while, spotting a harmless reef shark is as common as spotting a coconut on the beach. And let’s not forget about the scuba divers. From wreck diving in Vanuatu to cruising along massive ‘walls of sharks’ in Fakarava and Rangiroa – do not forget your logbook! 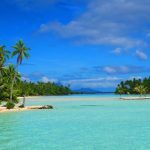 The South Pacific islands may look like tiny specks of land barely visible on a world map, but in fact, they are for the most part quite large. 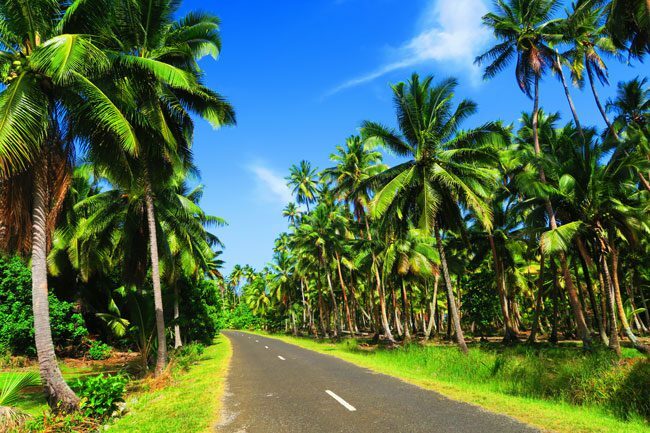 And big islands are the perfect excuse for renting your own set of wheels and heading out on a memorable road trip. 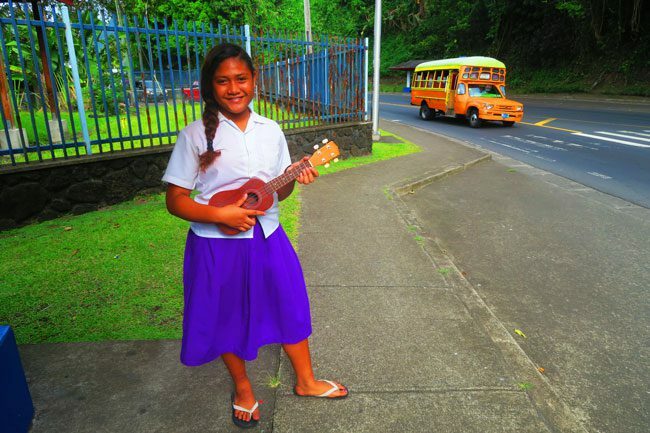 Scooter your way around Rarotonga in the Cook Islands and stop in empty beaches and eclectic cafes, circle Samoa’s Savaii island and discover its natural wonders around the coastline and up in the mountains, or grab a 4X4 and drive into the middle of nowhere in the Marquesas Islands in search of ancient Polynesian temples. 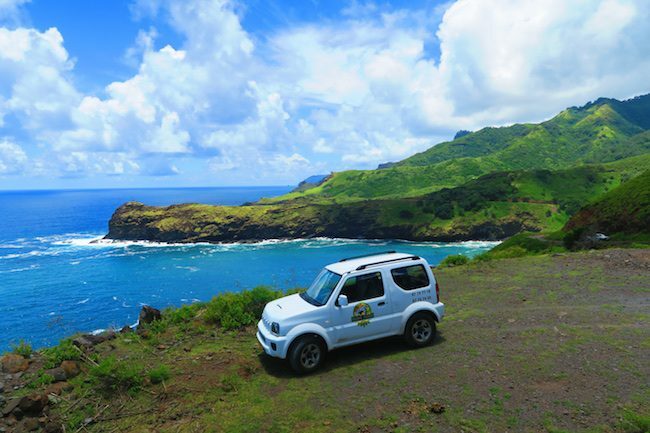 The opportunities for road tripping around the islands are endless. 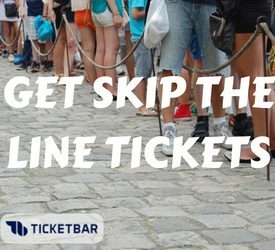 There’s no need to rush, no quarterly business reviews to attend, no deadlines to meet and no shopping malls to keep you indoors. 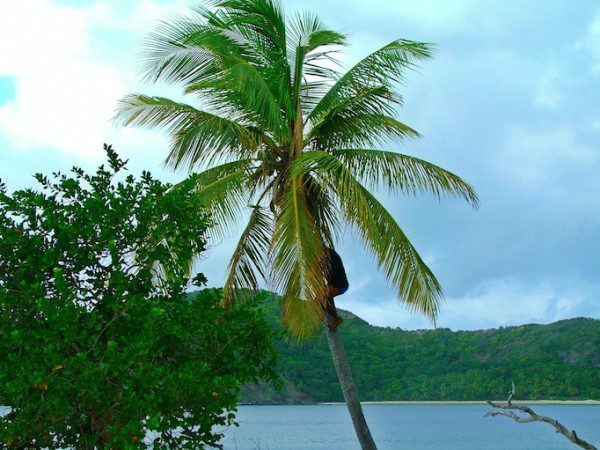 After a few days on the islands, you might even discover the secret to a happy life. 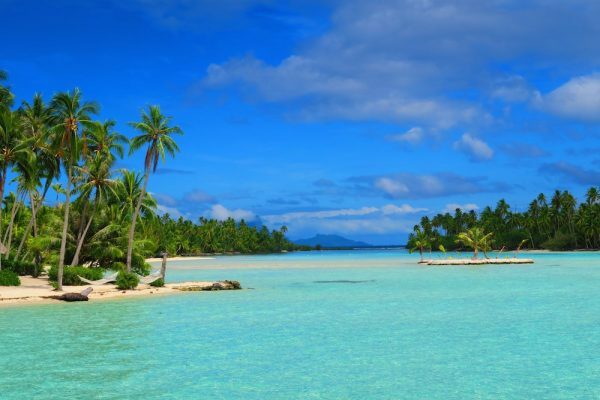 The islands of the South Pacific run on their own clock, and if you’ve ever wanted to slow things down – this is the right place. Leave the modern world’s man-made stresses behind and immerse yourself in the beauty of island time. 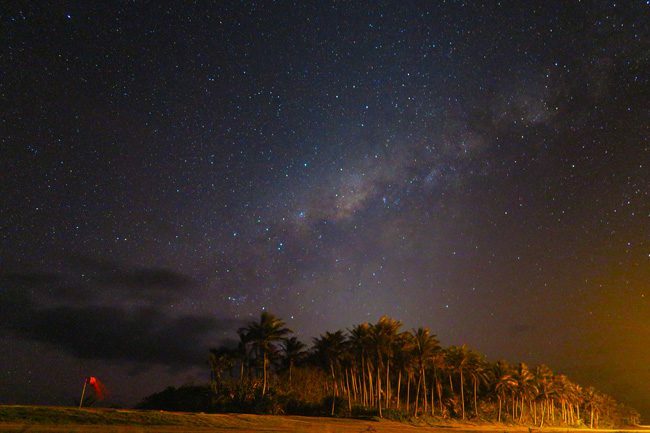 Swap the morning news with an orchestra of birds singing, the afternoon email catch up with a nap, and that evening cocktail party with a gaze up to the heavens as you spot the Milky Way! 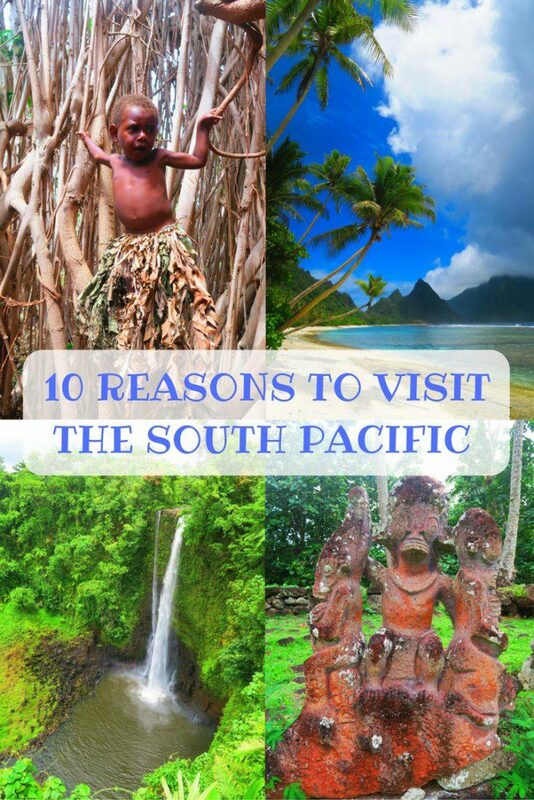 So if you really needed an excuse, those were just some of the reasons to visit the South Pacific islands. 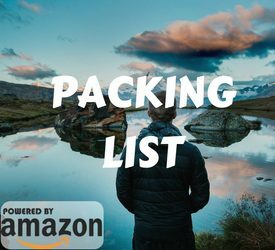 The trip of a lifetime is awaiting you. All you have to do and reach out and make it happen!